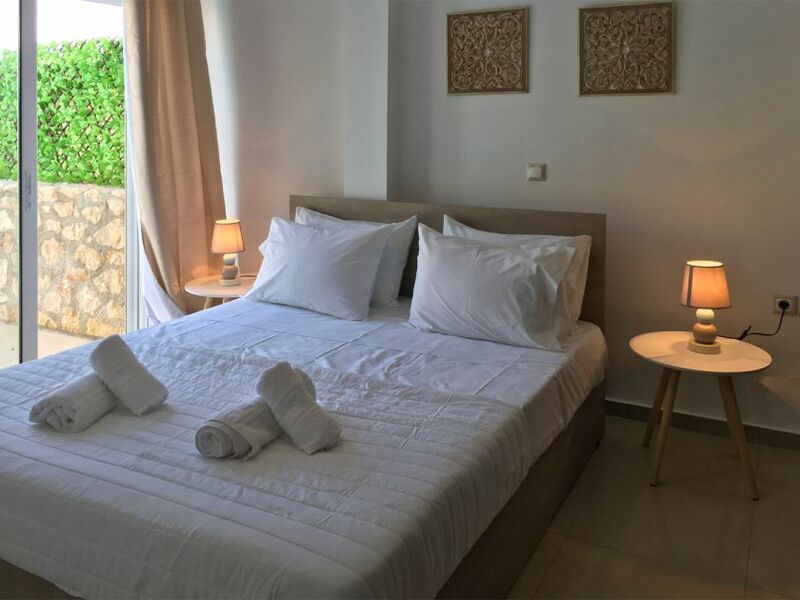 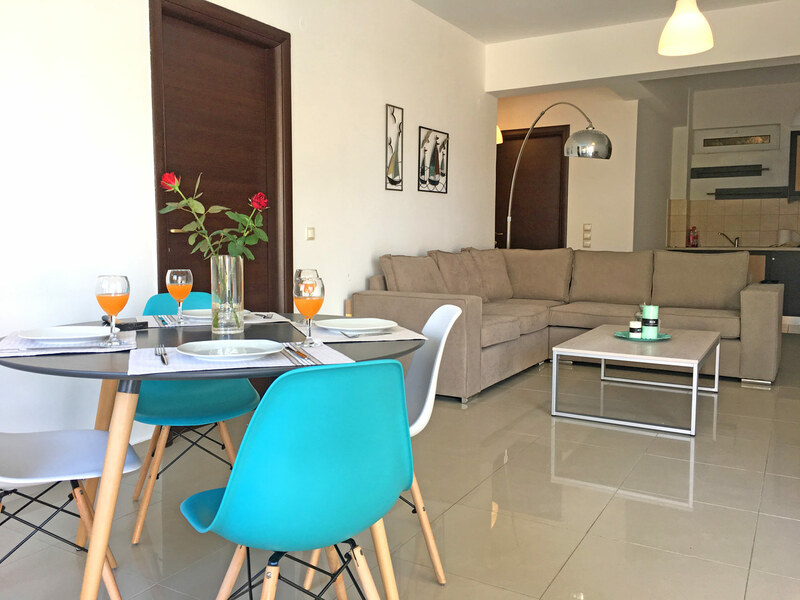 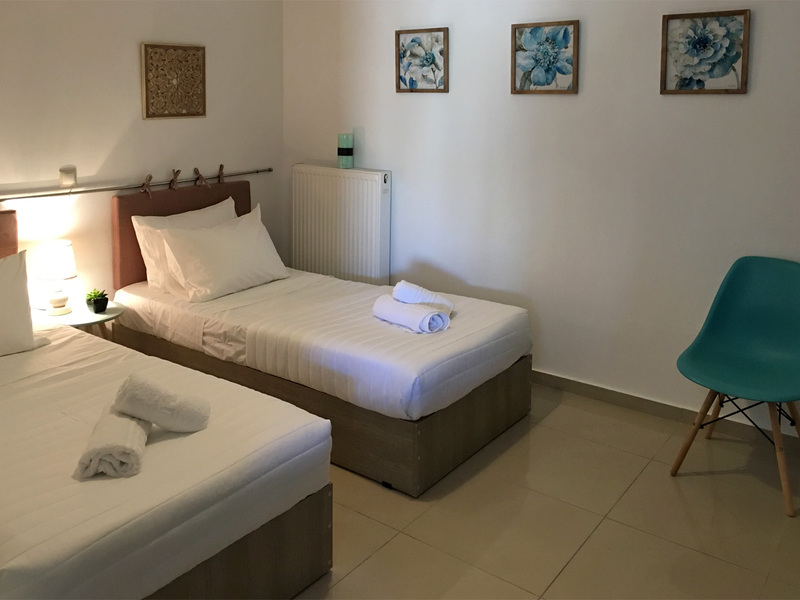 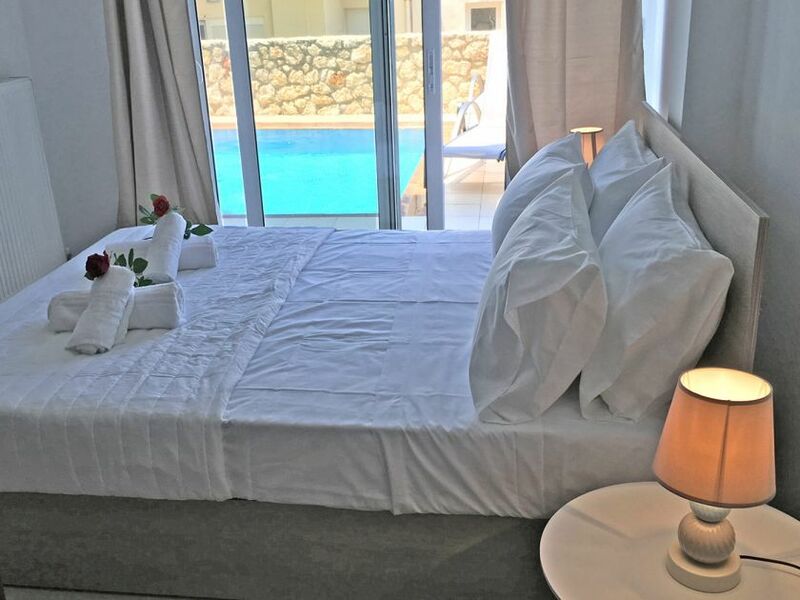 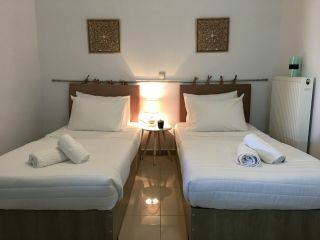 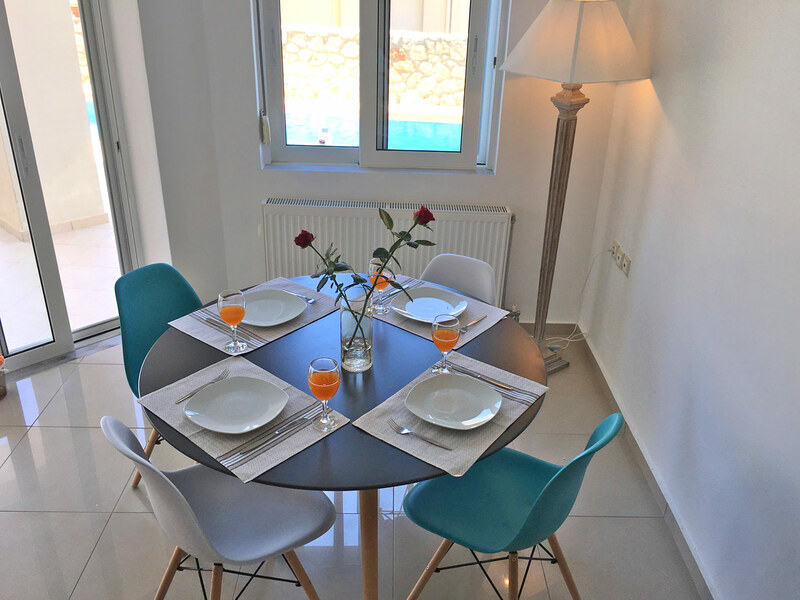 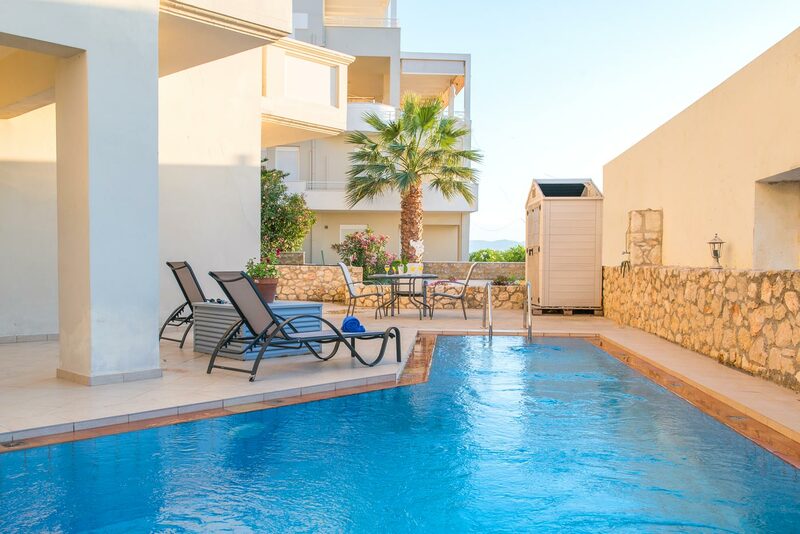 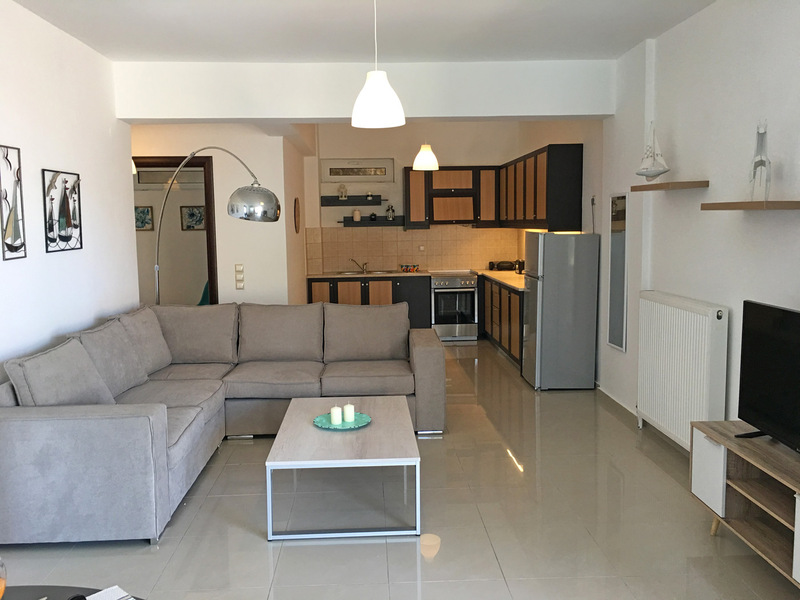 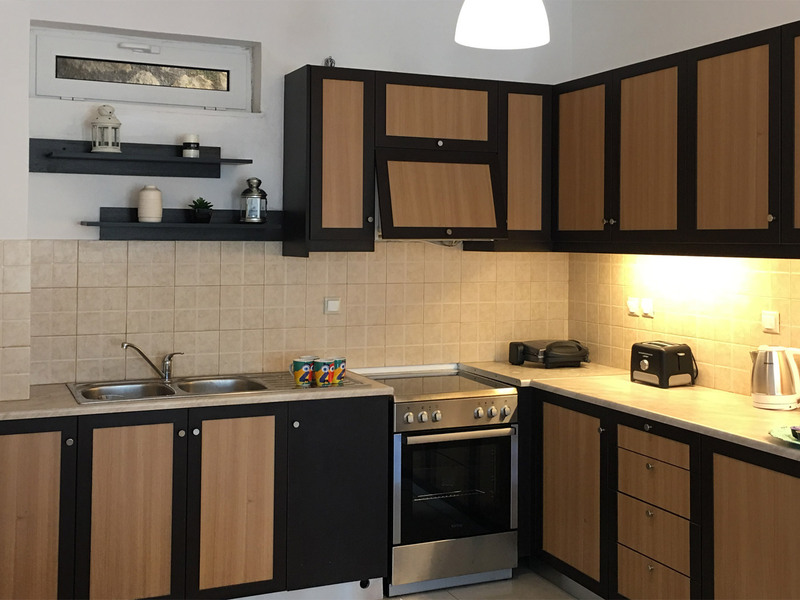 Light Blue Apartment is a beautiful 2-bedroom apartment on the pool level of a small block of apartments (four apartments in total) with a common pool, located about 5 km from the picturesque town of Chania. 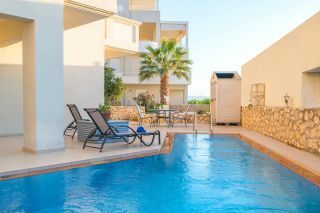 The nearby sandy beach of Kalathas can be found within a 10-minutes drive while cafes, supermarkets and restaurants are also a few minutes drive away. 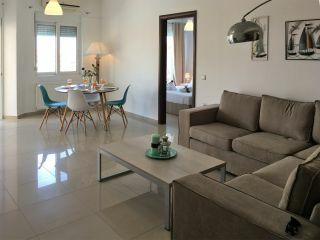 Light Blue Apartment features a modern open plan sea view living room with a dining area and a fully equipped kitchen. 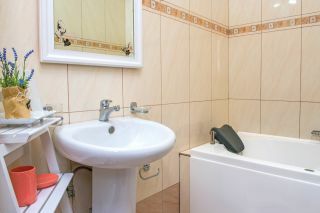 A common shower bathroom with a washing machine is offered as well. 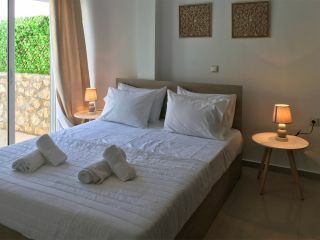 One bedroom with a double bed and an en-suite shower bathroom, and one bedroom with two twin beds are provided. 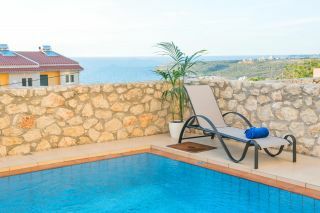 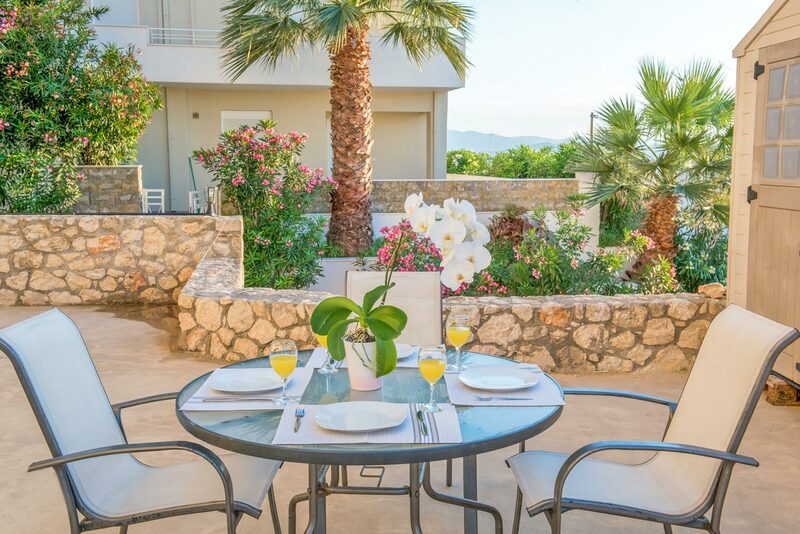 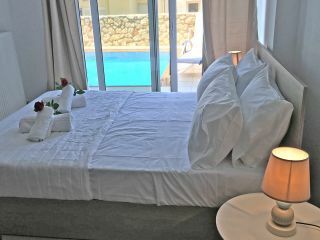 A common terrace with sea views and also views of Chania town and an outdoor dining table is also available. 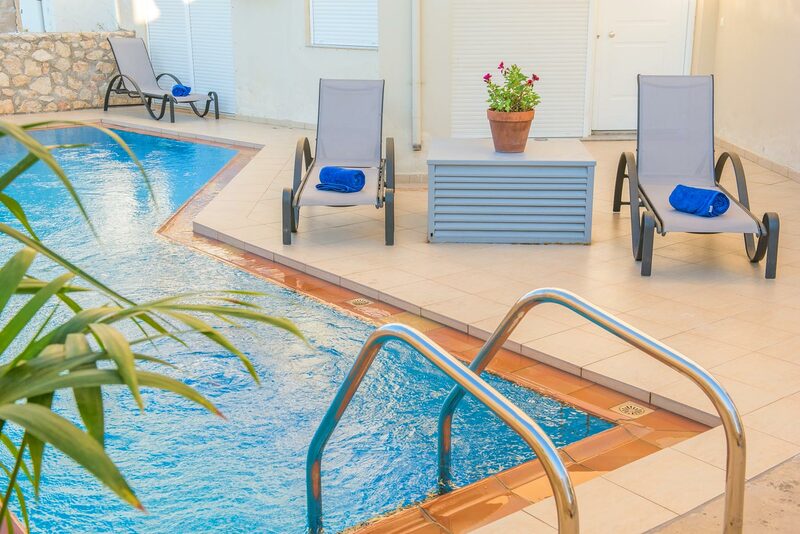 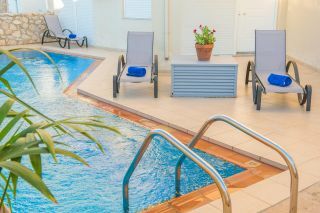 On the ground level of the building, guests can enjoy a common pool with sun loungers and an outdoor dining table. 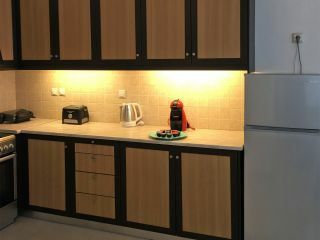 Free wireless internet and air conditioning are provided.